I enter the 2018-19 school year with a preschooler(turning 4 in August), a 4th grader, and a Senior. It is unreal that time can fly by so quickly. I always give much thought and prayer to our curriculum choices. It is not something I decide on in the summer, but something I think about all year. 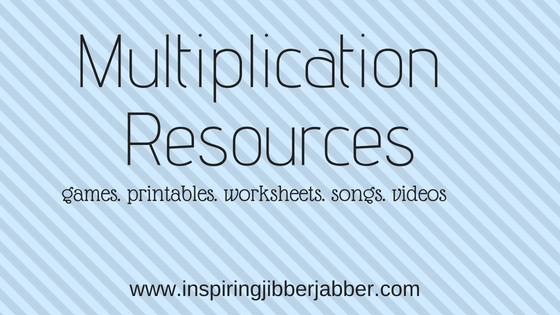 Teaching multiplication can be a daunting task...and a very important one. 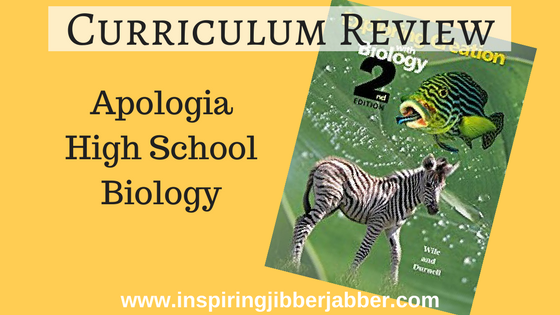 This skill sets the stage for middle and high school subjects. When my husband taught high school, he found it very common to have students who had not mastered their multiplication facts. These kids were at a disadvantage for sure! I feel like that post title should say, "Goodbye October, hello winter." For some reason November always feels like the beginning of winter for me...maybe its the cooler temps, the time change, or the fact that I'm actively Christmas shopping now; either way, I'm embracing winter. 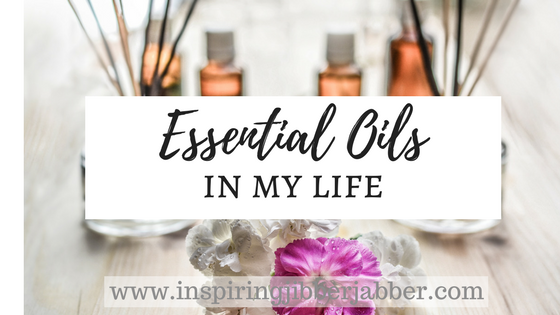 Essential oils have become a part of our daily lives since I began using them a couple of years ago. It seems that I am always finding new ways to use oils. I thought I would share with you how we use oils in our daily lives. 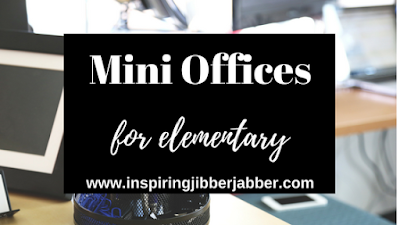 Mini-offices have been a fun addition to our homeschool through the years. They provide a quick reference point for your child and are great for things they will use over and over again. Does your child need a daily reminder of important facts, weekly focus points, or memory work? Maybe you just need a way to arranged all of this information in a simple, yet organized way? Mini-offices are an awesome graphic tool that can create a visual reminder for information retention. 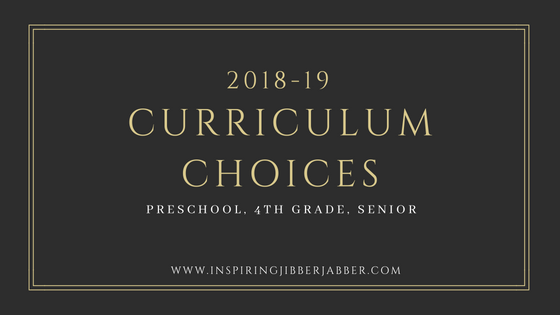 Choosing curriculum each year comes down to quality, style, and budget. We have no allegiance to any particular brand, but try to choose based on our family's needs. 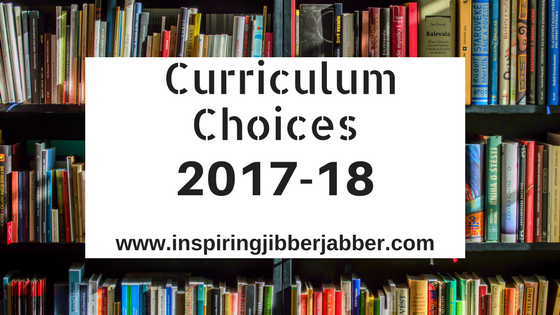 This year's curriculum has been the easiest and best decision of my life. All in One Homeschool (Easy Peasy) is a full-scale, challenging curriculum, and it's FREE! 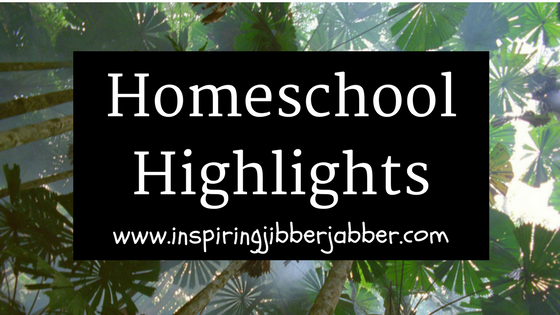 It was developed by a homeschool mom who continues to update the site and provide it to the rest of us for free. 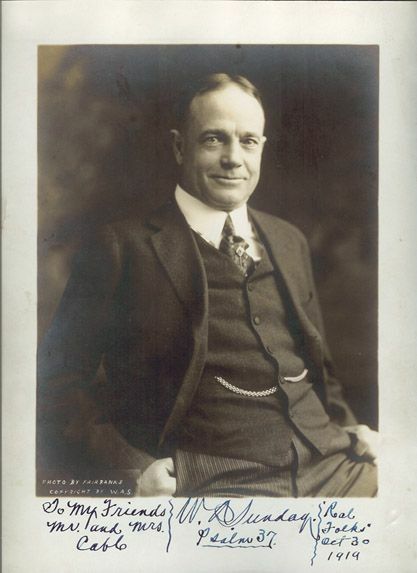 Billy Sunday was a baseball player who became a Christian, then evangelist, reaching more than 100 million people during his ministry. He was fiery and bold for the Lord! His preaching style was a little different and a little dramatic for many. God used him in a mighty way and he is a true hero in my book. His story is definitely worth sharing with our children. It will captivate your heart and inspire you. His link to baseball just makes this story even more appealing to kids. 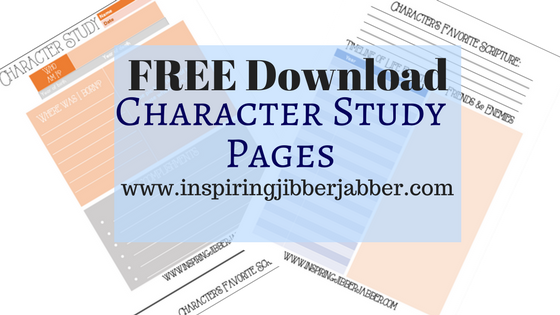 This is a great read for kids! I'm a little late on our 2016-17 curriculum choices, because I really have lost track of this blog since the littlest jibberjabber came along. Who knew adding one more kid to your arsenal would throw a person off so much! She's a two-nager now, by the way. 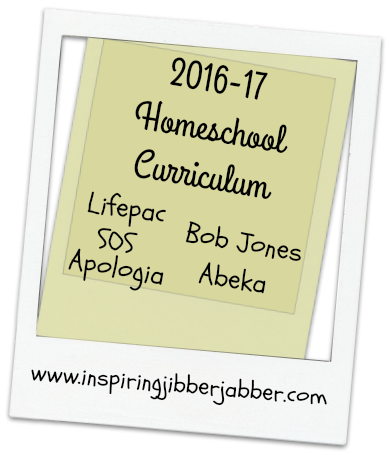 Apologia is a popular name in the homeschool community. You may have heard of it, or know someone who has used their curriculum. The company is known for their challenging content and Biblical perspective, and have a variety of subjects and resources to choose from.